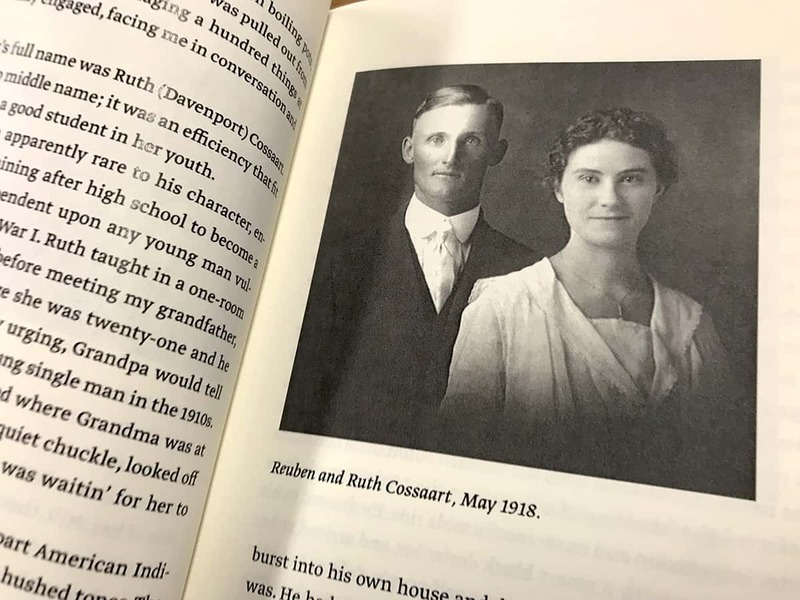 Jim Cossaart was a windmill repairman, a blacksmith’s apprentice, a tractor salesman, a rancher, and a farmer, who eventually became a dentist. 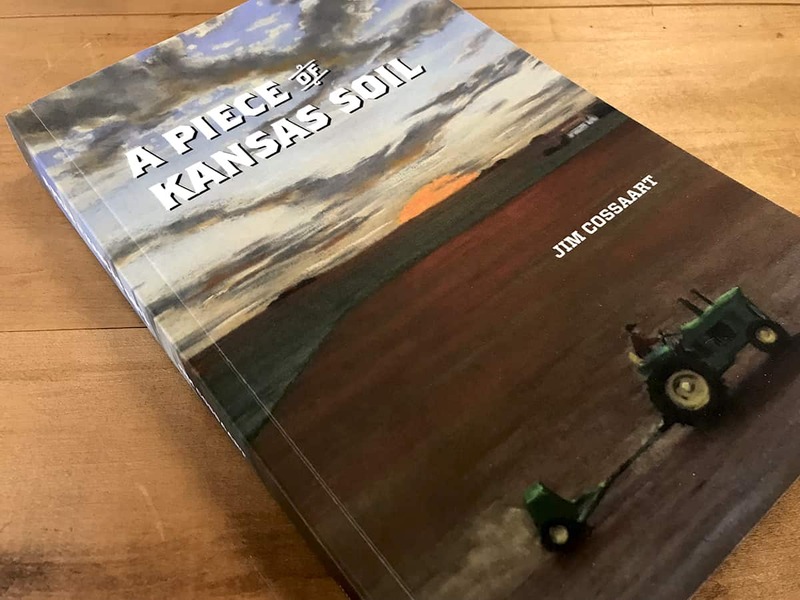 His memoir, A Piece of Kansas Soil, traverses dust storms, tornadoes, the farm crisis of the 1980s, near bankruptcy, and a cast of barely believable characters, as well as his personal struggles to preserve his six-generation Kansas prairie home. 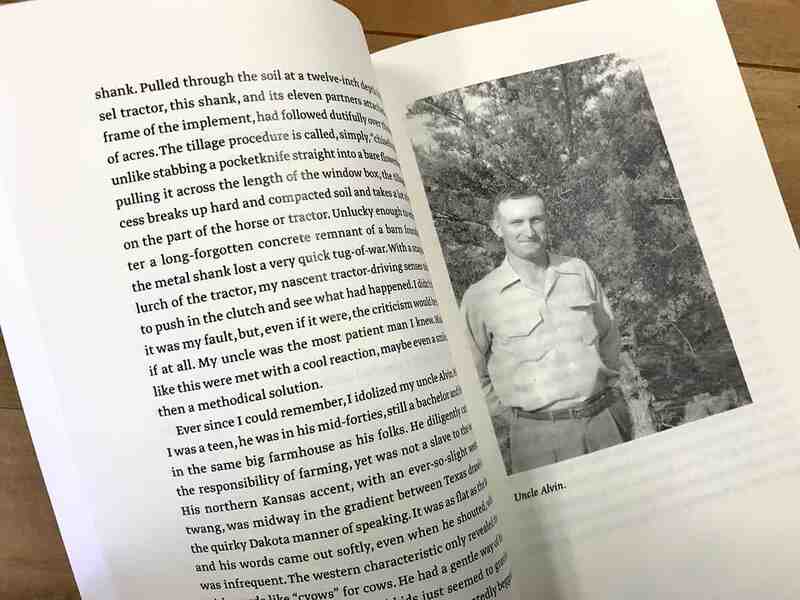 At first Jim approached his book as simply writing for family and friends, but he wanted to do it right. He expected to just do an ebook and have very modest sales. After our launch discussion, he decided to do a print book and an ebook. 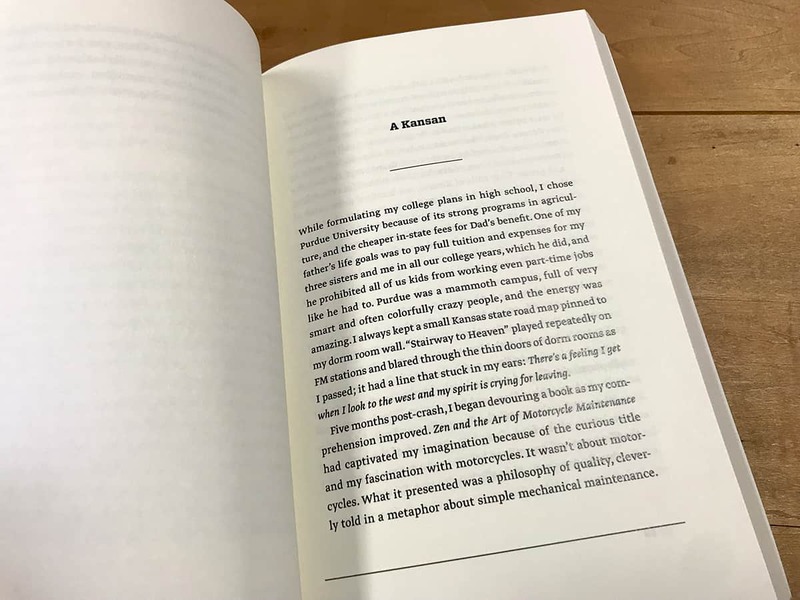 Over the course of editing, writing, and rewriting, the book expanded to an eventual 390 pages, outgrew its original 5.5 × 8.5 trim, and was redesigned into 6 × 9. Artist Tom Meyers did the cover art and the title page illustration. 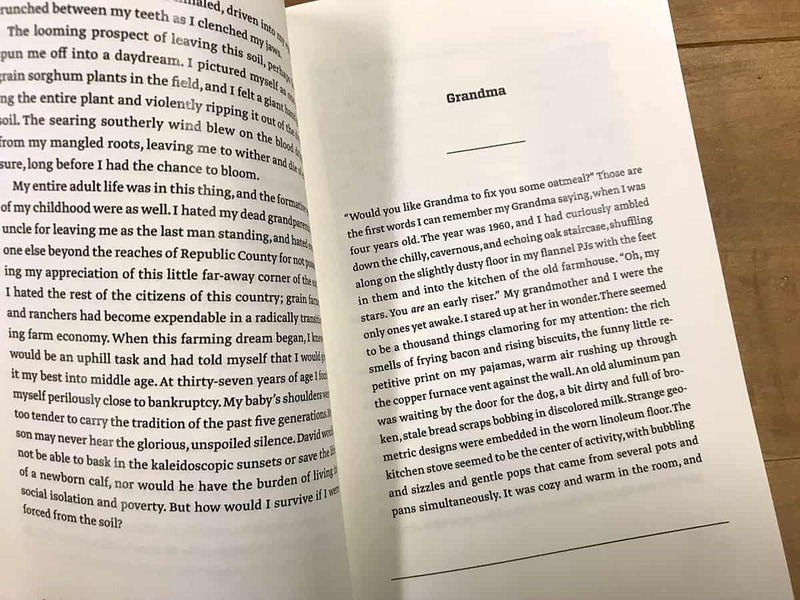 The book was produced print-on-demand as a paperback with a matte cover and as an ebook. © 2019 INFUSIONMEDIA. ALL RIGHTS RESERVED.